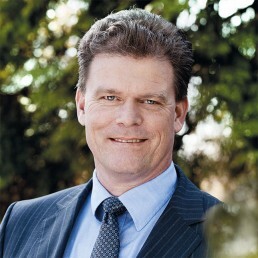 Jan Kamp Justesen is the Chief Financial Officer / Chief Risk Officer of LB Forsikring A/S (insurance), which was one of IWC’s founders back in 1991. Jan has worked in the insurance/reinsurance business since 1997 and joined IWC’s board of directors in 2014. Jan holds an MSc (economics) from Aarhus University and an Associateship of the Chartered Insurance Institute in London.